South Africa’s Kruger National Park is one of the largest game reserves in Africa. 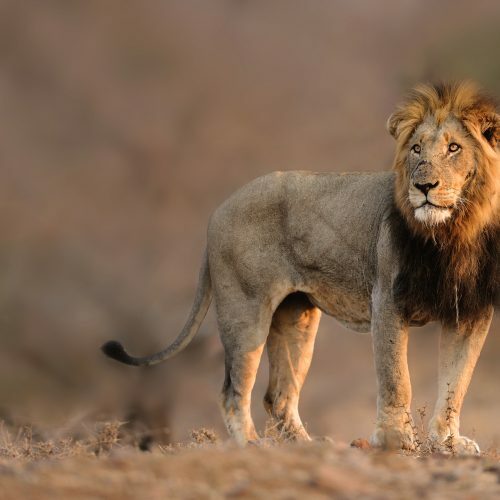 With more species of large mammals than any other African reserve, the iconic Big Five – rhino, elephant, lion, leopard and buffalo – are rightly sought out. But it’s not just about the big game sightings – enjoy the little things, like the call of the cape turtle dove at sunrise. Bordering this reserve is the Sabi Sands Game Reserve, well regarded for providing extraordinary close encounters and prolific sightings. You cannot escape the proximity of nature here, even in Cape Town where you need only look up and see the beauty of Table Mountain. This fine city is also the cultural epicentre of the country, enriching your stay with art, wine and food. Two of the most dramatic coastal roads in the world guide you along this picturesque coastline, where whales play and great white sharks lurk. 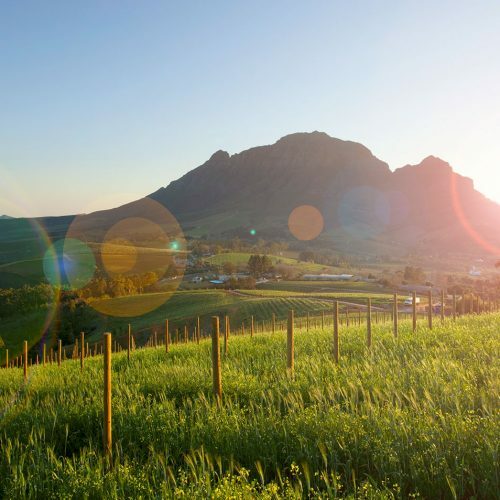 And a little further, the vineyards that entwine the winelands. From the dramatic landscapes of the Kalahari desert and its starry night skies, to the point where the Indian and Atlantic Oceans meet, South Africa is nothing if not diverse.